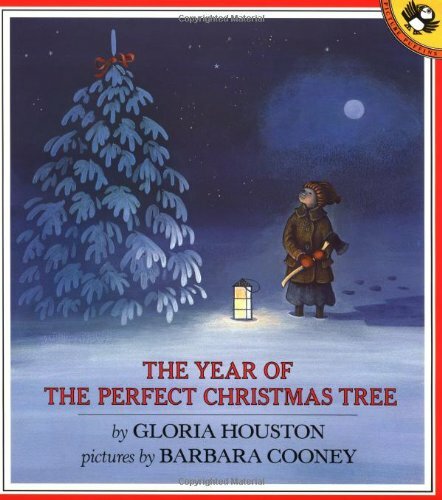 One of the new additions to our Advent & Christmas book collection this year, after having it recommended many times in the past, is The Year of the Perfect Christmas Tree. I purchased a secondhand copy of the hardcover edition earlier this year, but right now you can purchase the paperback at 42% off! Amazon is also currently offering an extra 30% Off Any Book (up to $10) with promo code HOLIDAY30 at checkout. My girls have been reading my old collection of Little House on the Prairie Books once again and they are literally falling apart. I used my code to save an additional $10 on a new Little House 9-Book Box Set (which is currently 44% off!) bringing the final cost down to just $2.84 per book! All links to Amazon are affiliate links, thanks for clicking through!